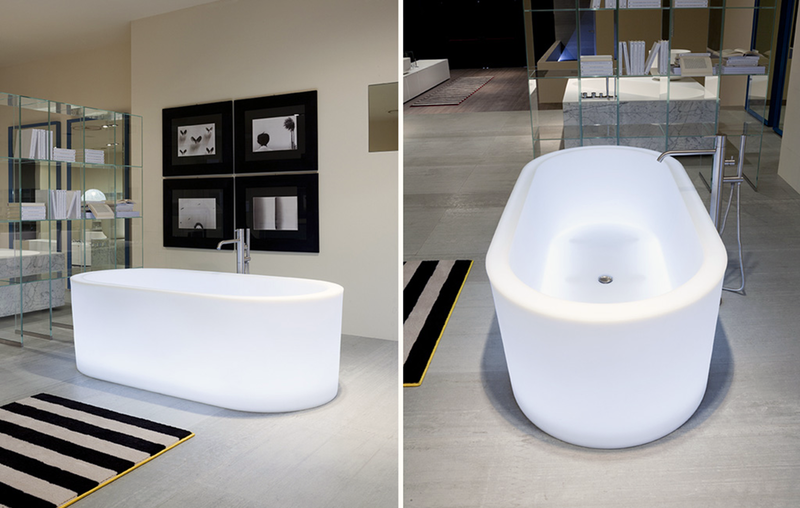 DesignApplause | Oio baths and washbasins. Michel boucquillon. 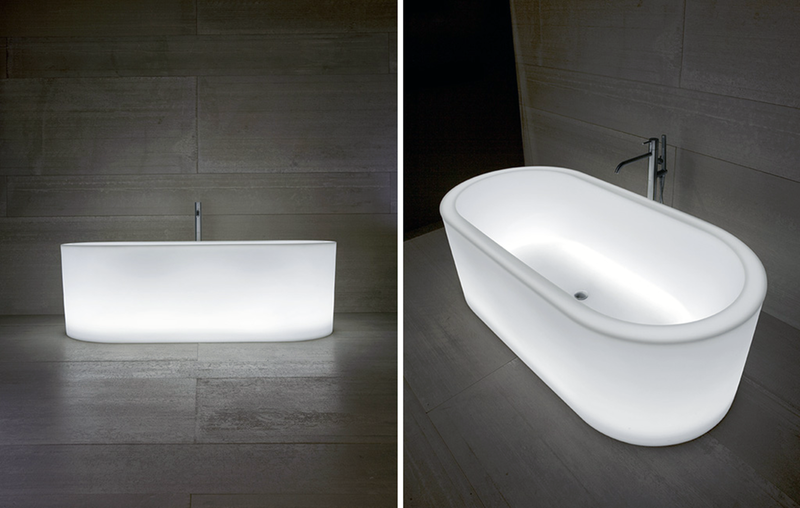 Oio baths and washbasins. Michel boucquillon. 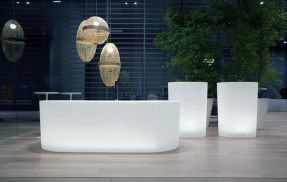 The Oio collection made of polyethylene is obtained with a rotational mold in one single piece. 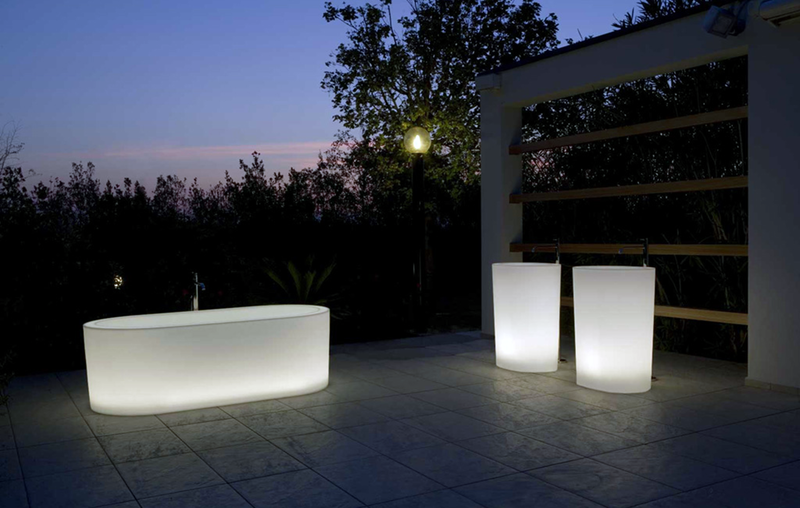 The Oio products are available in different versions, translucent white with or without led lighting complete with drain and pressure plug. 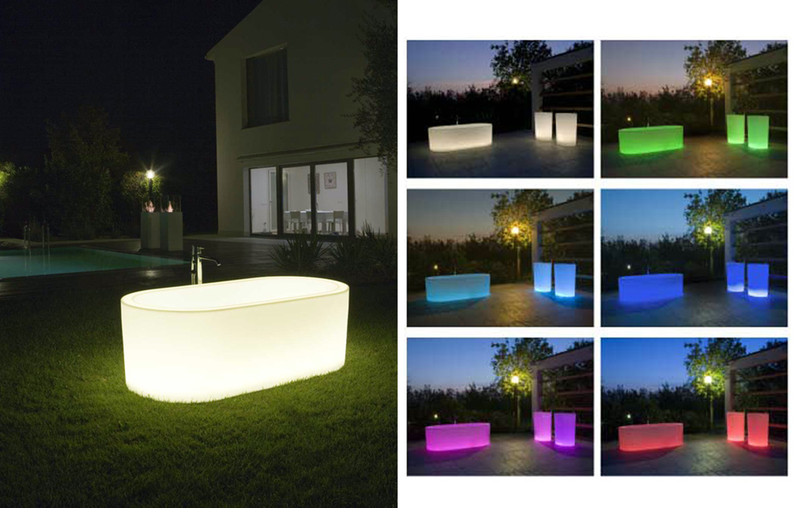 The white translucent version is also available with led light rgb complete with remote and interchangeable batteries or white led. 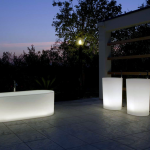 The items of the Oio line are freestanding and can be placed both indoor and outdoor. Polyethylene, a material that is 100% recyclable, with characteristics of strength and lightness. In the bathroom fitting field, Antoniolupi is synonymous of quality, research and design, a fame that has been known and appreciated over the years both on the Italian and international markets. Surprises us once more showing the line of baths and washbasins OiO, drawn by the Belgian designer Michel Boucquillon, with clearly glamour and fun features, addressed to dynamic customers. 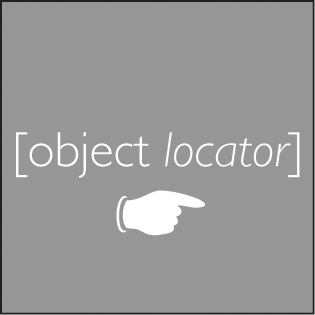 This collection has a democratic design since on the market an even younger public will also appreciate this item. 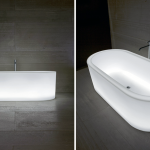 These baths and washbasins are made of polyethylene with a rotational molding in one single piece. 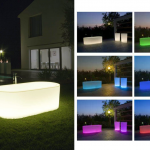 The items of the OiO line are available both in the translucent or colored version, are all free-standing and can be placed both indoor and outdoor. 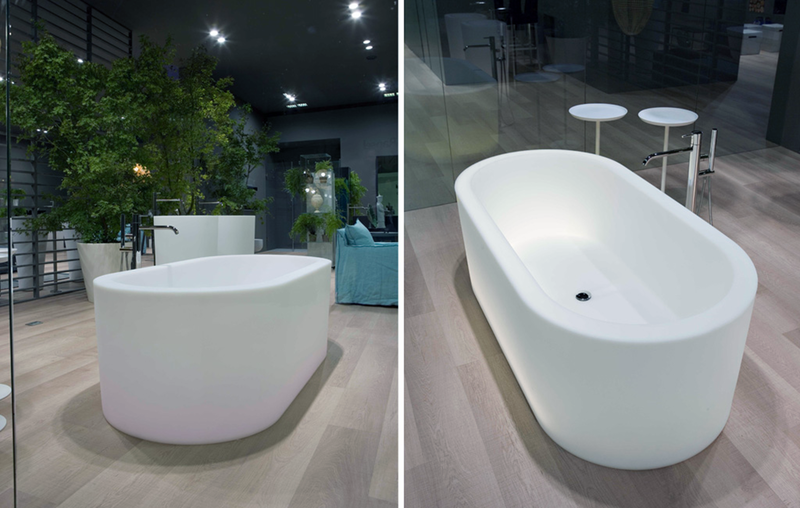 Polyethylene, a material that is 100% recyclable, gives them strength and lightness so that you could move with bath and washbasin as well. They can be both equipped with an inside lighting system, to create places differentiated from the chromatic point of view.